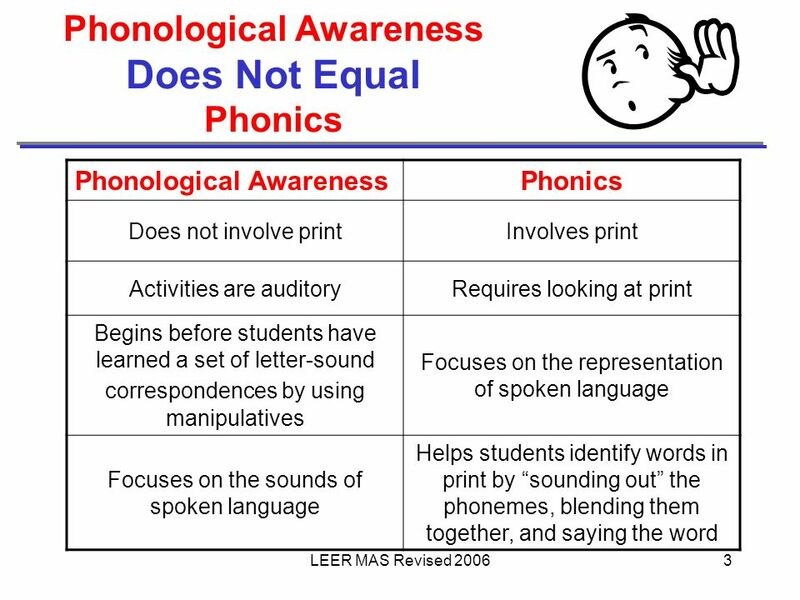 11 Why is Phonological Awareness Important? 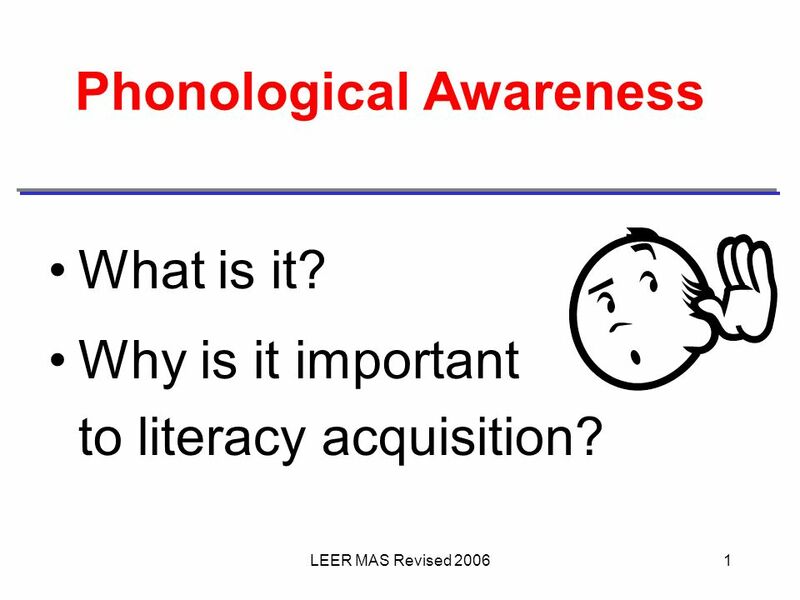 Why is it important to literacy acquisition? 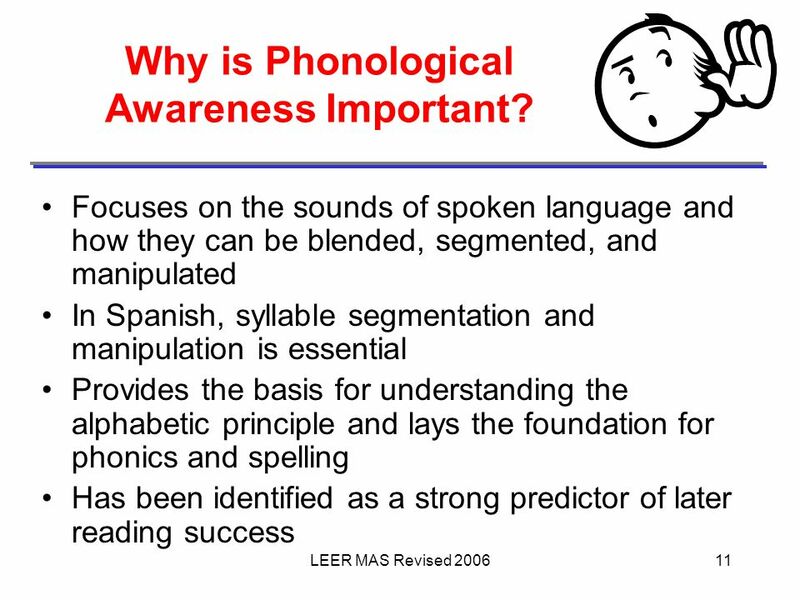 Research Says: The inability to process and manipulate speech sounds is the most common cause of failure to acquire early reading skills Phonemic awareness. 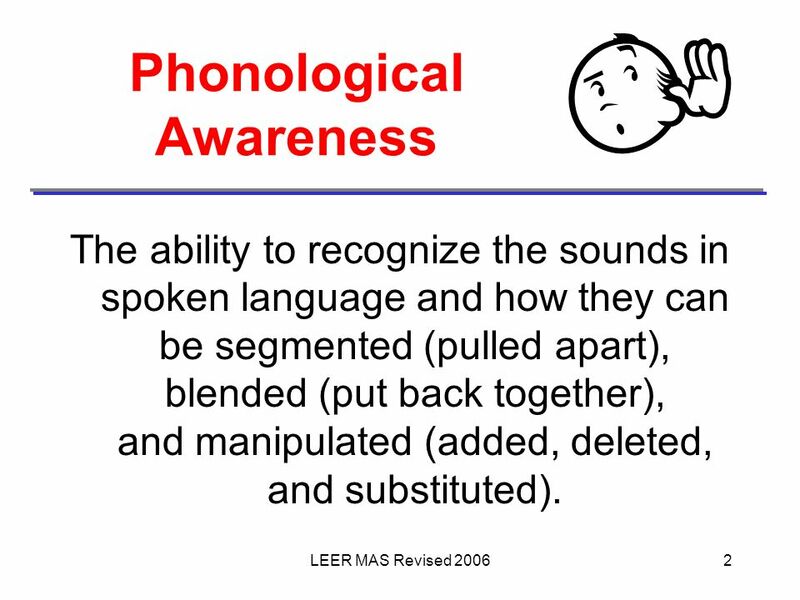 Phonological Awareness: Bringing the Sounds into the Classroom Presented by: Sherlene Sharpless & Tiffany Holloway (a.m. sessions) Africa Hakeem & Kelly. 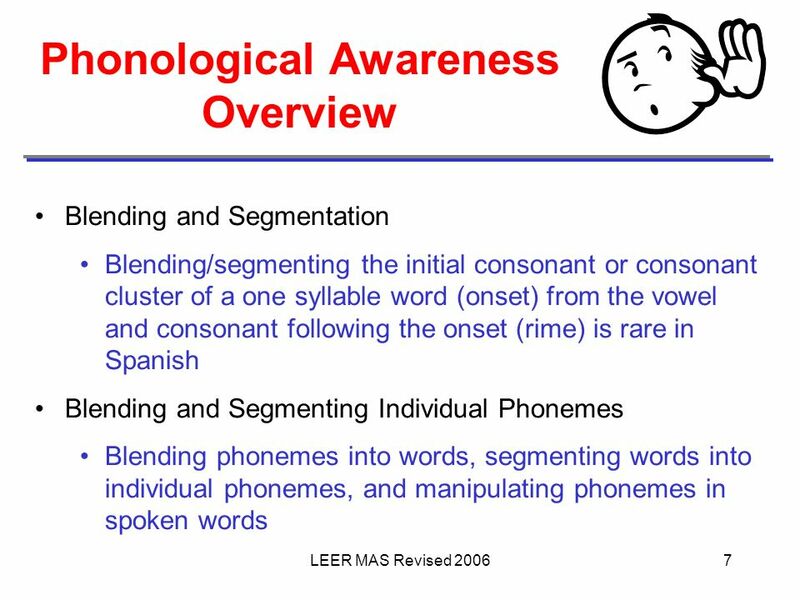 EDRD 6600 Trudie Hughes, Ph.D..
Sound – Print Connection. 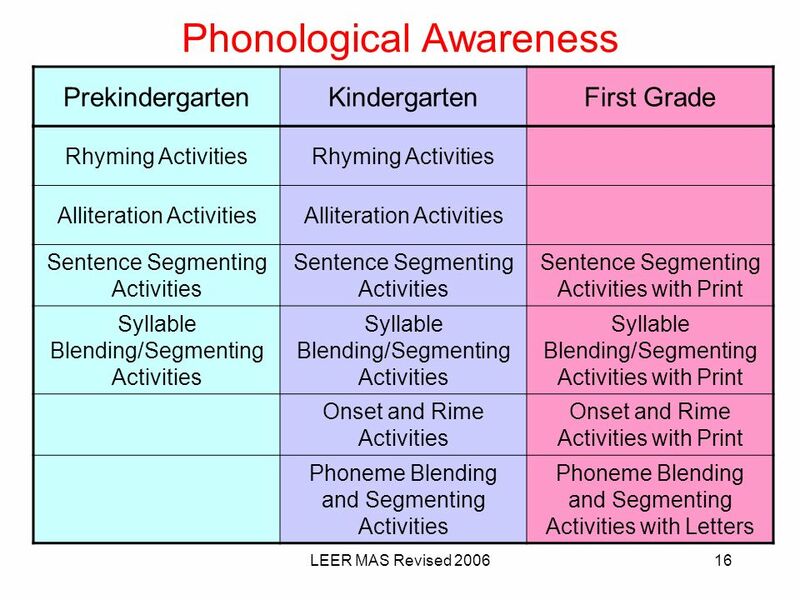 Learning to read entails… Normally developed language skills Normally developed language skills Knowledge of phonological structures. Day 2. 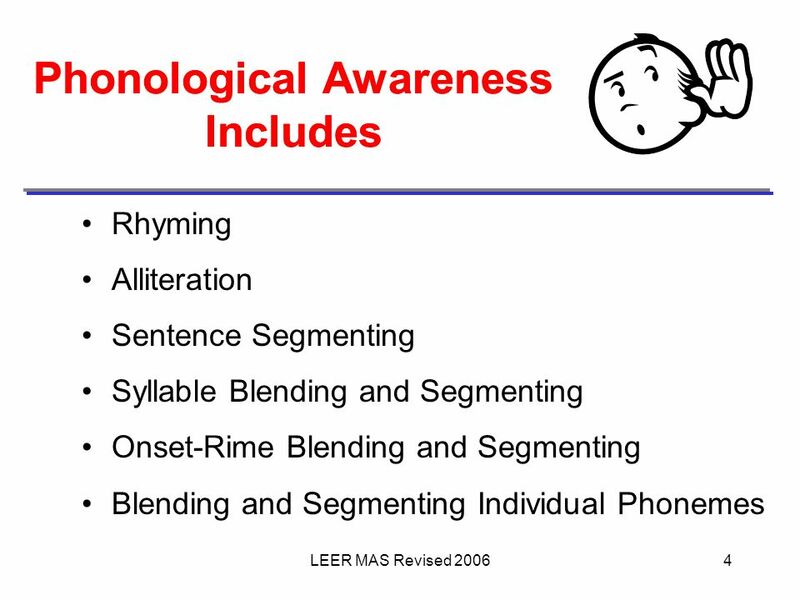 Phonological awareness What is it? Why is it important? 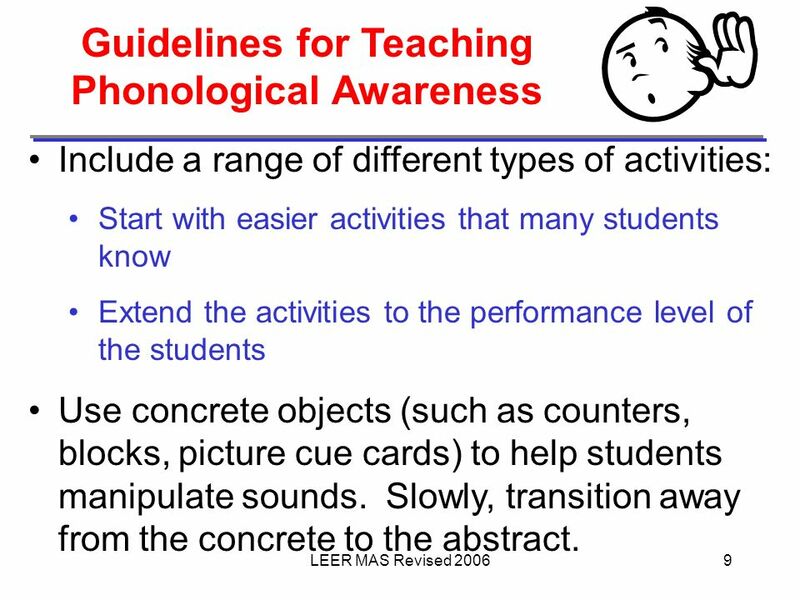 How is it taught? How is it assessed? 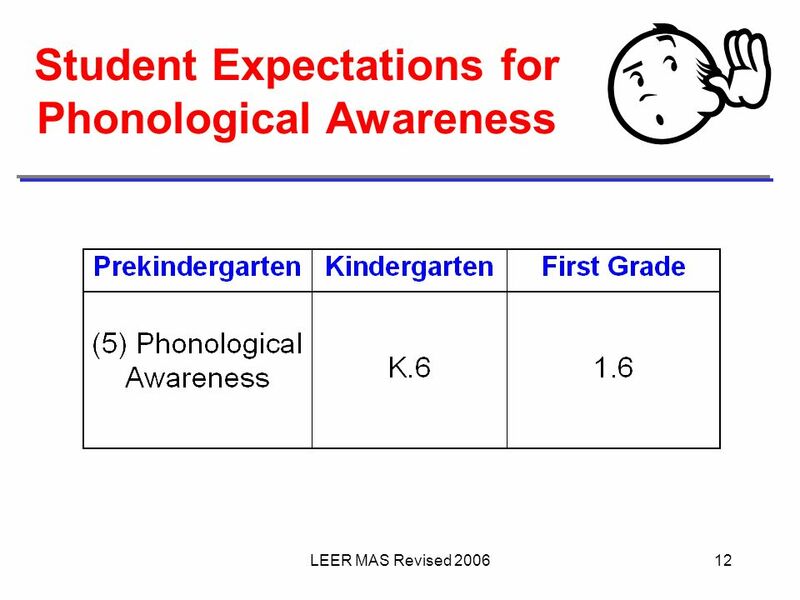 Teaching Phonemic and Phonological Awareness in the early grades Leecy Wise. 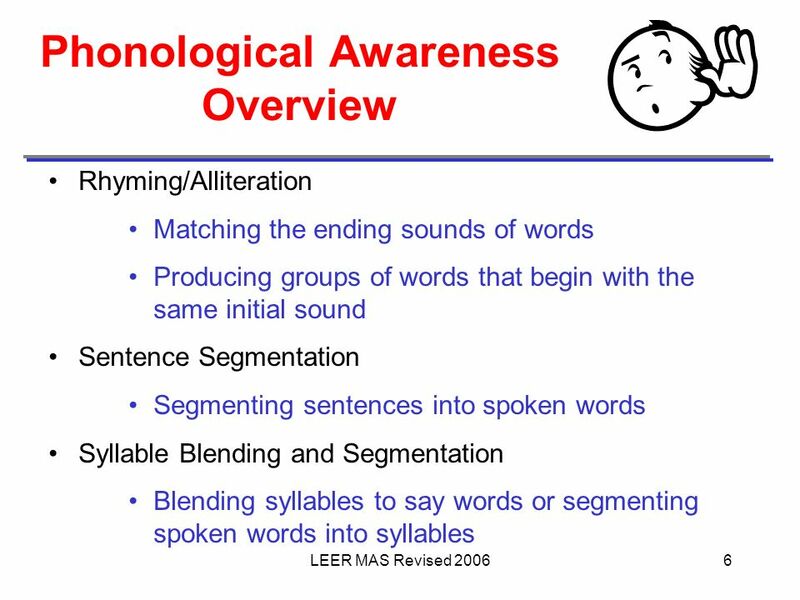 The Tool Box For Learning to Read & Write Oral Language Morphology Syntax Semantics Verbal Reasoning Pragmatics Metalinguistics/ Metacognition Knowledge. 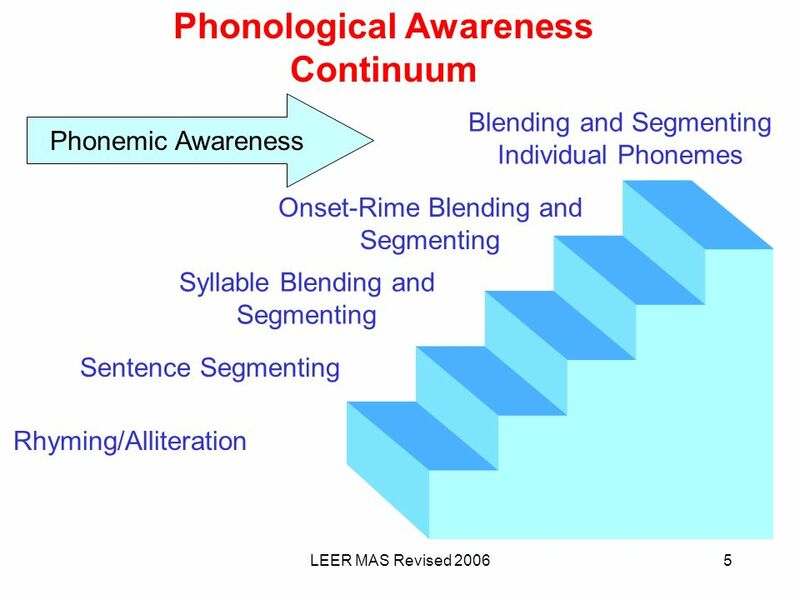 Phonological Awareness Interventions and their Effects on “At-Risk” Readers Aline D. Bannon Henry Barnard School Enfield, CT.
Maine Department of Education Maine Reading First Course Session #8 Phonological and Phonemic Awareness Instruction. 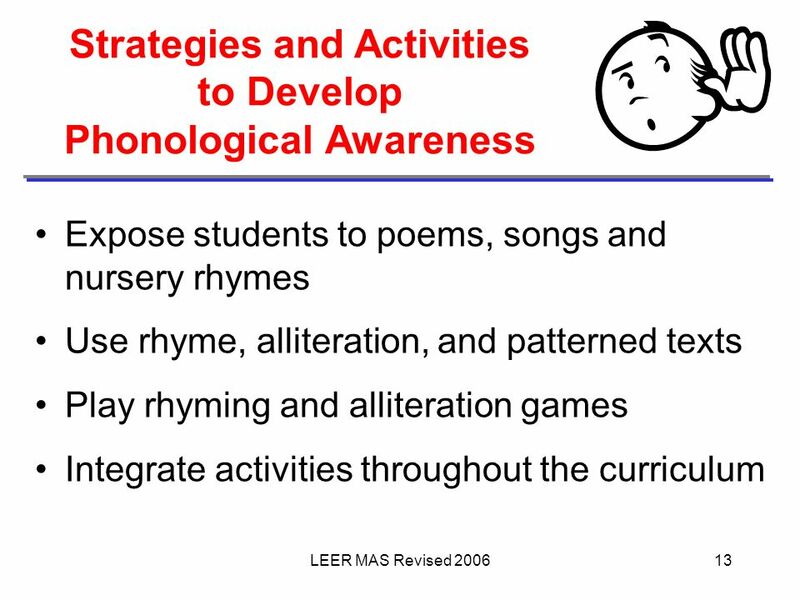 Components of Literacy EDU 280 Fall Creative Curriculum’s Literacy Components Literacy, Chapter 1 Literacy Vol. 3, Chapter 17. 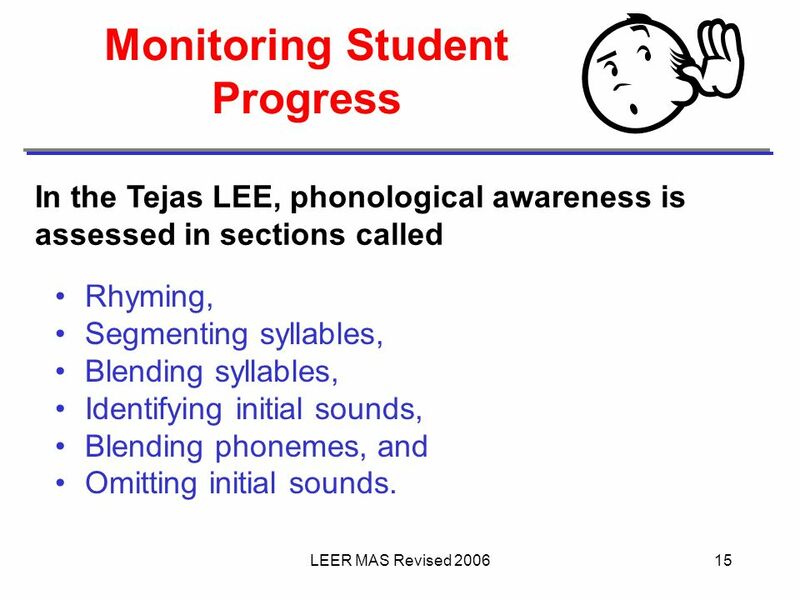 Building a Reading Foundation Teresa Gore. 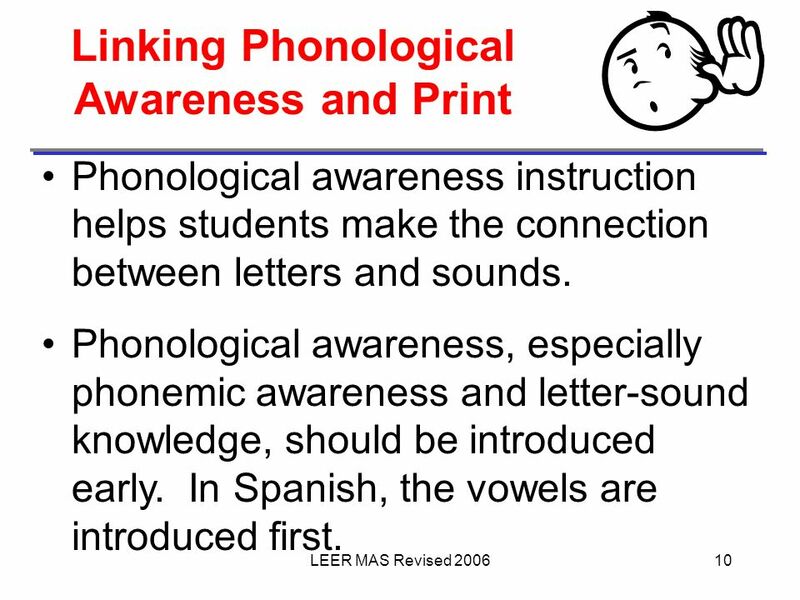 Preparing Children to Read Phonological Awareness Print Awareness Letter knowledge Print Motivation Vocabulary. 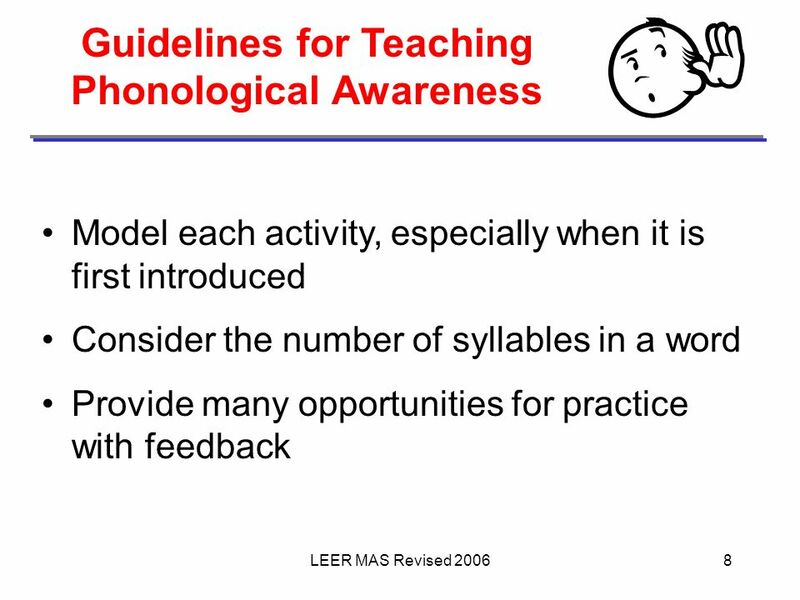 Phonological Awareness By: Christine McCreary, Marissa Abram & Ting Ting Chou.